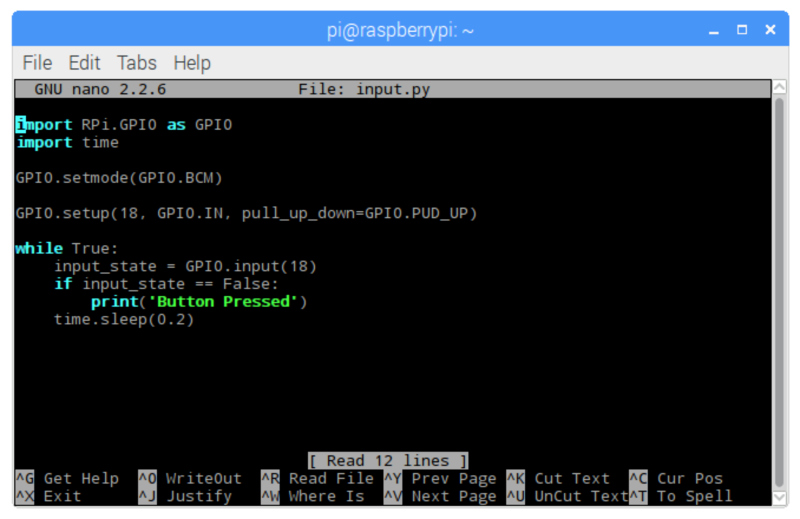 The Squid Button makes it super easy to attach a push switch to a Raspberry Pi. The Squid Button is in fact a momentary action push switch with trailing leads that end in female header sockets that will fit over GPIO pins on a Raspberry Pi, Node MCU or Particle Photon. 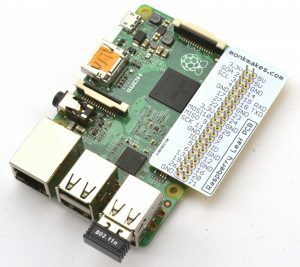 To reduce the chance of accidental short-circuits when using the Button, each Button has a built-in 470Ω resistor that does not affect the switching action when connected to a GPIO input, but does mean that if the switch is accidentally connected across power connections your Raspberry Pi will not come to any harm. 2. Attach the button as shown below, with one lead connected to GND and the other to GPIO25. If you don’t have a Leaf, count along the pins to find the right position. Save the file by pressing CTRL-x and then Y and ENTER to confirm. Now, every time you press the button, you will see the message “Button Pressed”. To make it easier to use the Button, and to ‘debounce’ it, you can use the Squid library. If you want to learn a while lot more about Raspberry Pi and digital inputs, you might be interested in one of Simon’s books on the subject. Especially The Raspberry Pi Cookbook and Programming Raspberry Pi. 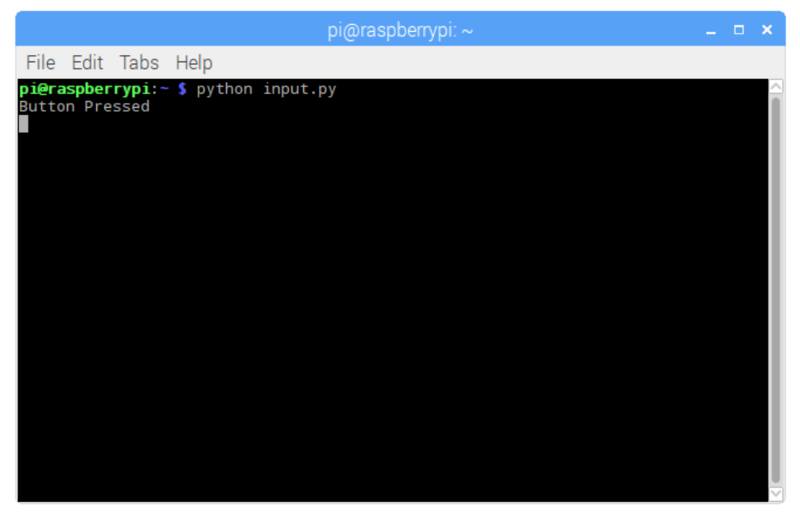 The Squid Button is actually great for making a ON switch for the Raspberry Pi 2 or 3. You can find instructions for doing this here. We also make a Twin Pack of Squid Buttons and a Combo Kit that includes two Buttons and an RGB LED. Great product. I want to buy 60 of these. Can they be made and is there bulk discount for a non profit organization like Public School.